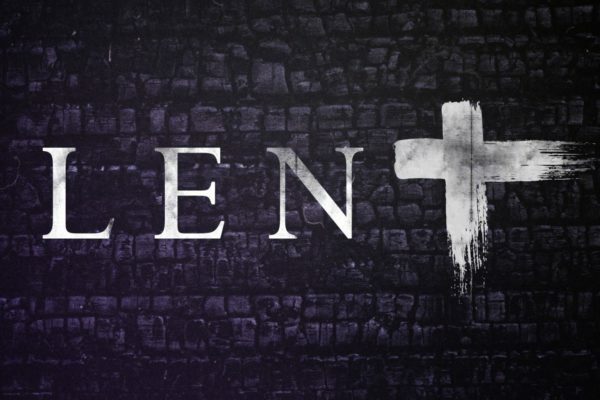 When I was in elementary school, around this time of year, I remember friends of mine would suddenly say at lunch, “Oh I can’t eat that; I gave it up for Lent.” What was this “Lent” of which they spoke with such authority and finality? They never seemed to know, only that they had to give up something. The intervening years have seen a growing interest in the liturgical calendar among Protestants of less liturgical leanings. Many denominations have retraced some steps of our collective Christian heritage, rediscovering the seasons of the church year. Lent is the season that precedes Easter Sunday and Easter Season. Lent is more often than not perceived and practiced as a season of repentance, filled with doom and gloom. (“Jesus suffered for you/because of you so appreciate it,” is actually a message preached in some churches.) This approach treats repentance as a less than desirable movement in the spiritual life; if only we could be “better” Christians and avoid having to repent. It would be more useful if Christians could understand that repentance is an opportunity to learn, an opportunity to be opened to a life more aligned with the hope of God for us. Repentance is simply turning away from what keeps us returning to God. I suppose this is what “giving up something” is supposed to mimic, but I’m really not sure how giving up chocolate is going to help me return to God. Rather than give up something for Lent (a habit we want to lose, a food we crave, etc.) why not imagine what actually helps you return to God? What makes it possible for you to experience a sense of sacred presence? What makes God more real to you? When are the moments you have felt divine presence, even fleetingly? Seek out those moments more. Put yourself in experiences that make God’s presence palpable to you. What opens you to learn about the world, the struggle of people not like you without judgment? Do that this Lent. How do you deepen your understanding of your own Christian faith? Do that this Lent. How do you deepen your own faith experience? Do that this Lent. Don’t give up. The life of Christian discipleship needs nourishment for the journey. Find ways to nurture your capacity to be a disciple of Christ.